Well gang, after 13 upsets during the round of 64 and 3 more in the round of 32, we had to get to the Regional finals before we saw any more. And while a 2 seed over a 1 is technically an upset, a case certainly could have been made for Oklahoma to be on the top line. So the 2 seed Sooners winning the West Region over 1 seed Oregon doesn't really pass the eye test for the word upset. Oklahoma has arguably the leading candidate for National Player of the Year in senior Buddy Hield. But OU lost its conference tournament so the committee put them on the 2 line. Oregon won its conference and was rewarded with a top seed. Go figure. And so, 2 beats 1 in the West Region, and the number of upsets goes to 17. 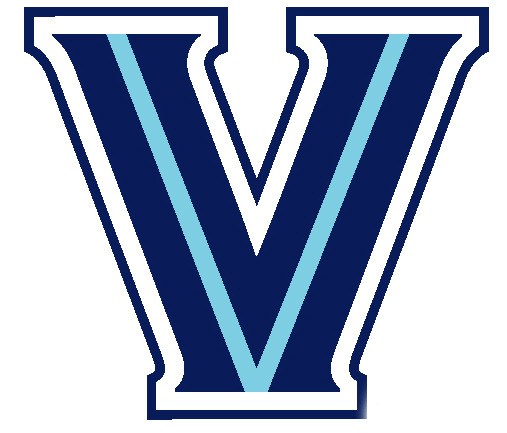 Villanova is another team that lost its conference tournament and dropped from the top line to a 2 seed. Kansas was named the overall top seed in the field. So this is technically another upset, but in this case I firmly believe that the 2 seed Wildcats were the better team on Saturday. Kansas is led by a solid upper class who were after-thoughts to kids who went on to the NBA after just a single season. Villanova is also led by a group of outstanding seniors who are all about effort and defense. That defense won them the South Region, as 2 beats 1 again bringing the number of upsets to 18. 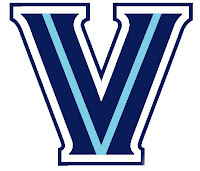 So our first match up in the Final Four is 2 Oklahoma vs 2 Villanova. Sunday's Regional final games feature two more 1 seeds. All four teams are from the ACC, and we'll have significant upsets if the favored seeds don't advance. If you're a top seed and have to play a double digit in a Regional final, and if you're going to build a comfortable lead in the second half, then at some point you're going to have to expect the DD to let everything hang out and come after you. A DD has nothing to lose and everything to gain. As a top seed, you simply cannot allow the DD to make you panic. You shouldn't panic. And yet, 1 seed Virginia did panic in the second half after building a 16 point lead, giving up a 25-4 run to 10 seed Syracuse. Down 4 with :26.9 left, Virginia forced Syracuse to try and win from the free throw line. The Orange made 3 of 4 from the line to win the Midwest Region and become the fourth double digit to make the Final Four, and the first 10 seed. The number of upsets is now 19. Last chance for the top line comes down to 1 seed North Carolina against 6 seed Notre Dame. The Irish are my last real rooting interest in this tournament. ND stayed close in the first half and managed to get a short-lived lead in the second half, but UNC used its size and quickness to overpower the Irish and build a lead. The Tarheels maintained a comfortable distance, scoring when ND missed and otherwise trading baskets as time wound down. 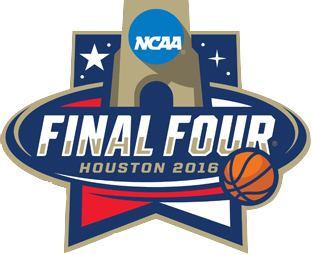 UNC did what a 1 seed should do...impose its will and close out strong. North Carolina is simply a very good team having a very good run at the exact right time of the season. And so the Tarheels are the only 1 seed to survive, winning the East Region rather easily. Now we have a Final Four with a 1 seed from the ACC, a 2 seed from the Big East, a 2 seed from the Big 12, and a 10 seed from the ACC. 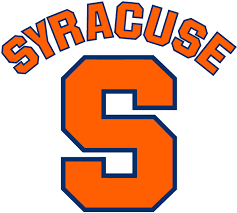 I'm indifferent to Villanova and Oklahoma, but I despise both North Carolina and Syracuse. But you know what is really neat about all four of these teams? They are all led by outstanding seniors. And I dig that.